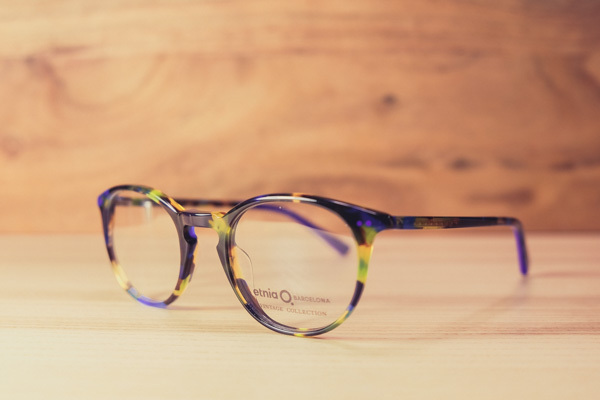 The Eye Site in Mishawaka, Indiana is an optical boutique with high-end eyewear and a lot of personality. 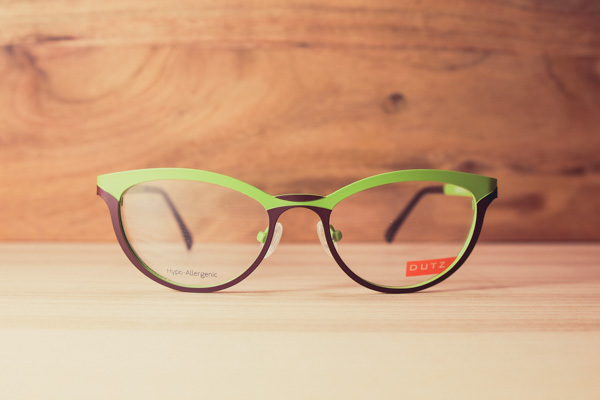 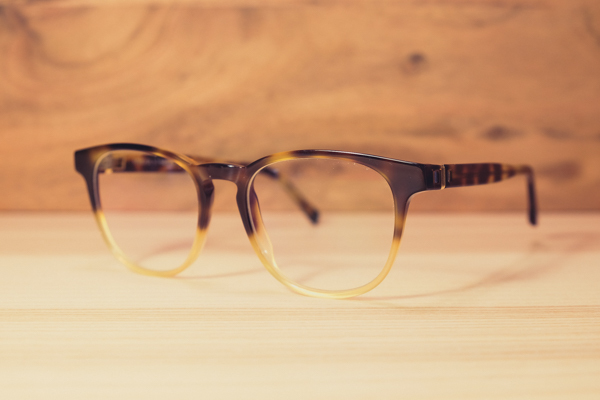 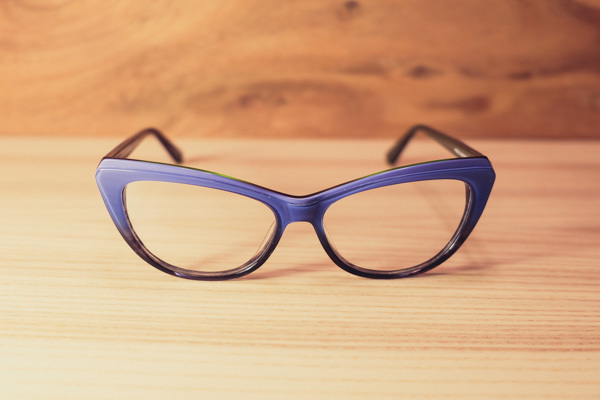 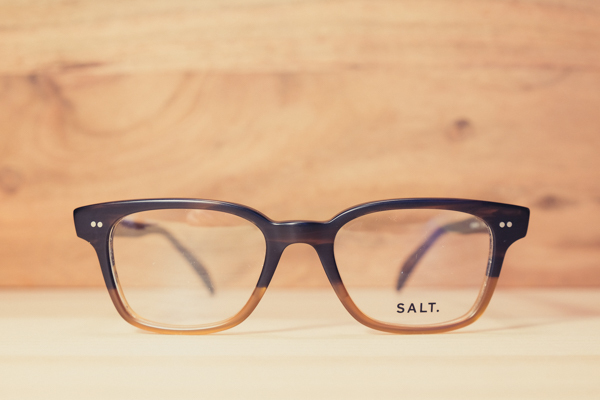 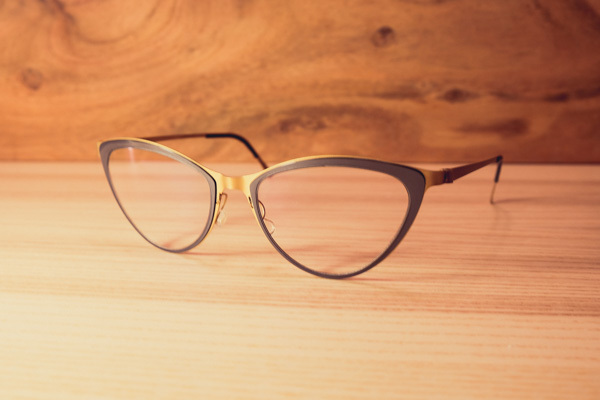 To make sure their customers get the same online experience as they do in store, The Eye Site asked me to photograph some of their most popular frames in a setting that fit their brand. 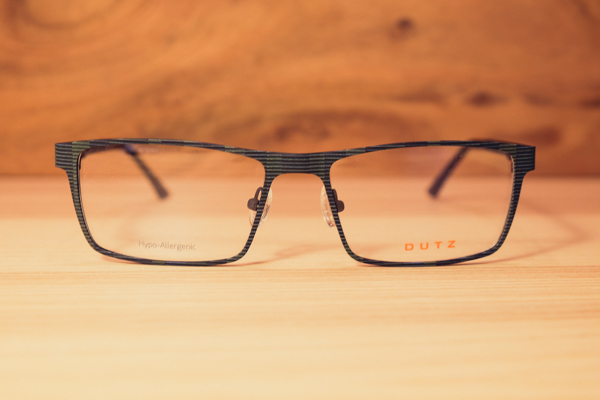 Shot using a Fuji X-T10 mirrorless camera with 18-55mm kit lens.